Virgin Media is offering its cable subscribers free Setanta Sports at the end of December – allowing them to watch games from the Premiership and SPL. The cable service has a whole host of Christmas offers throughout the period, including a month of free National Geographic channel from November 10 to December 10, the Sci Fi channel between December 12-14 and a mass of 99p on demand family movies. But it will be sports fans who are most impressed between Saturday December 27 and Tuesday 30 – when anyone who has the cable service will get free access to Setanta. This will mean access to games such as Rangers v Celtic and Manchester United v Middlesbrough. Setanta is already available to people with an XL television package, but the sports channel will be hoping that a short stint on more televisions will bring more subscriptions to the channel. Setanta picked up two of the Premiership television packages as Sky's monopoly on live Premiership games was broken, but has reportedly not had the sign-ups that it was hoping for. 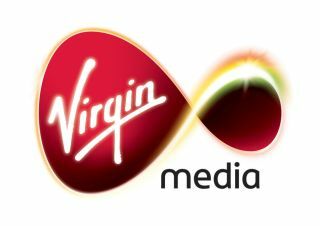 Check out www.virginmedia.com/xmas for a run-down of other offers.